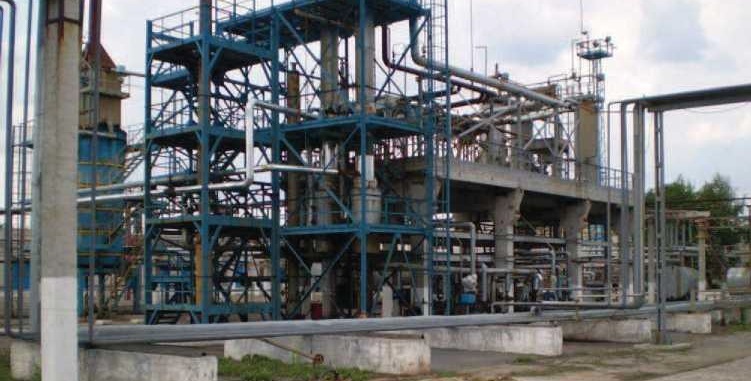 Operating oil business(Oil Refinery) for sale. furnace fuel oil \ mazut. overpass for technological pipelines and cable networks.